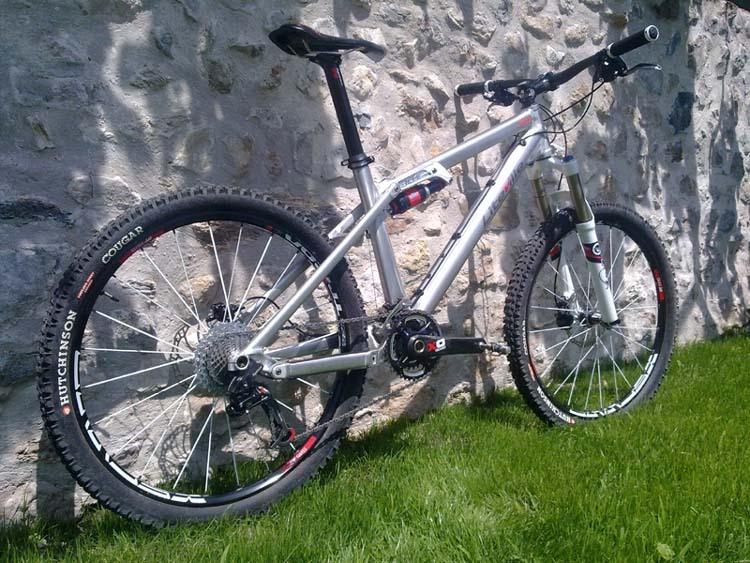 >> Oxyd, un petit mot sur ton VTT ? DERAILLEUR AV XT 10 V.
DERAILLEUR ARR X0 10 V.
MOYEUX DTSWISS 1550 TRICON 9mmAV./12mm AR. BLOCAGES DE ROUES DTSWISS AV./ SYNTACE X12 AR.